Use an editor and open the file. Find this line and enter the VPN server name. 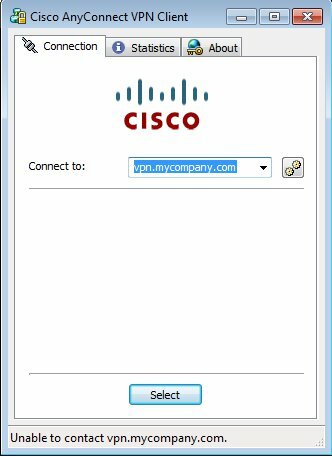 You can see the server name the next time you run Cisco AnyConnect client.